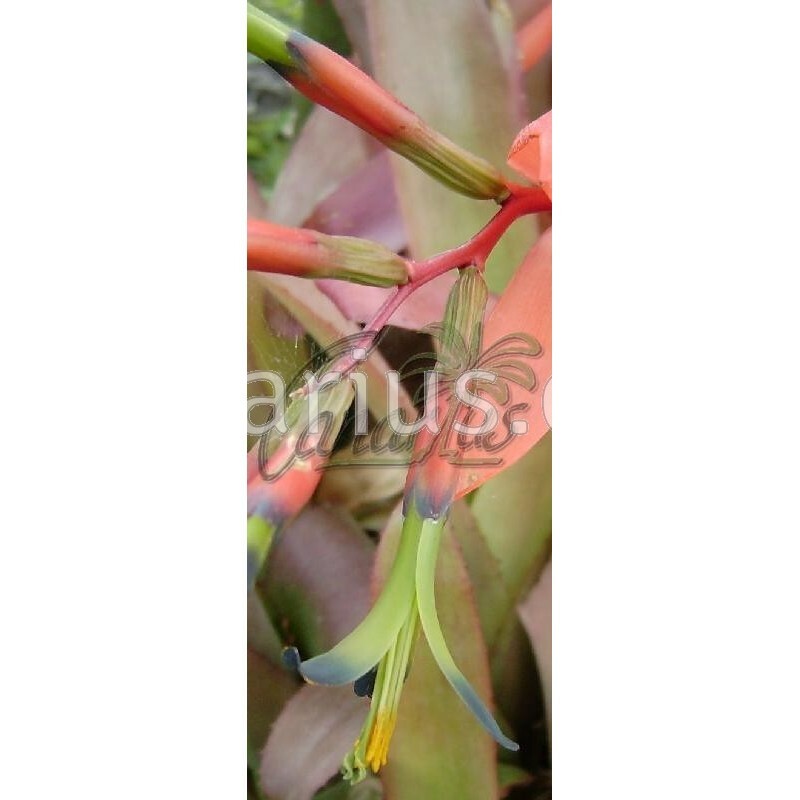 Small elegant bromeliad with green-pink leaves forming a tube-like rosette.Billbergia elegans flowers profusely and the whole plant turns pink during the cooler, blooming or fruiting months. 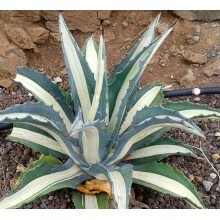 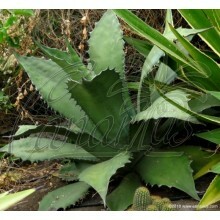 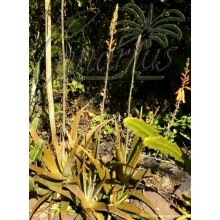 It is native to Brazil , in the states of Espírito Santo and Minas Gerais. 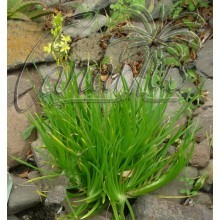 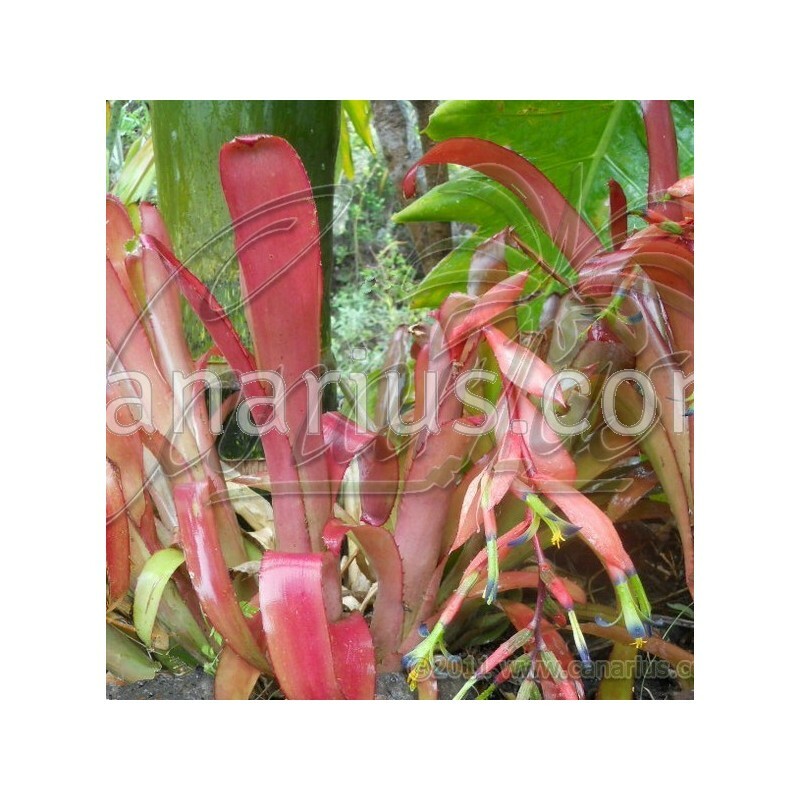 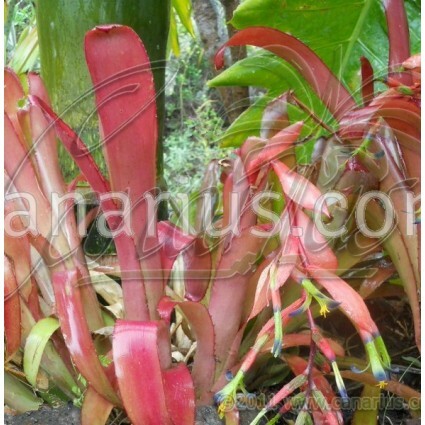 We offer one large rooted pup of Billbergia elegans, of 16-22 cm, able to flower in one year.